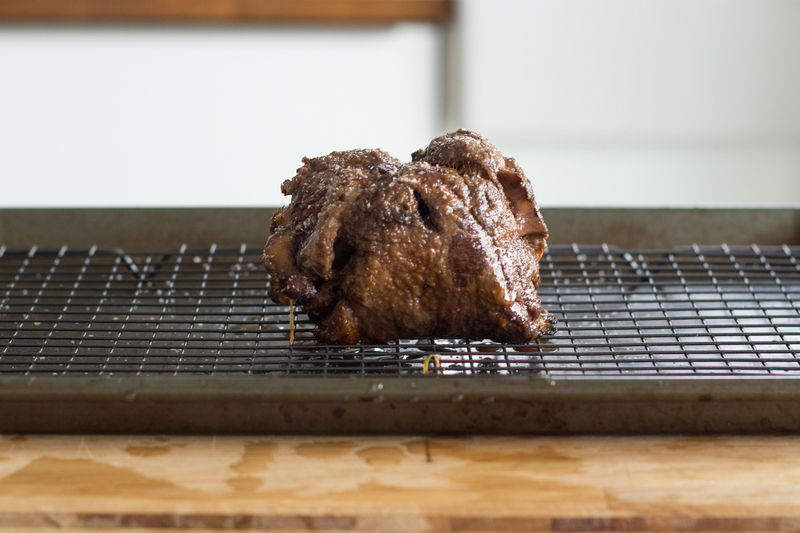 We love lamb in all its gamey glory, but not everyone feels the same way. 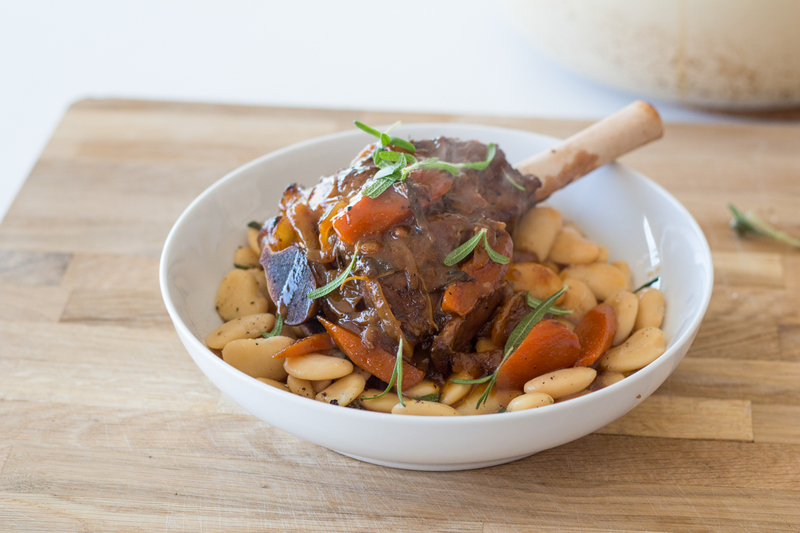 However, with this big flavorful recipe for honey-rosemary lamb shank, we've been able to change a few lamb-fearing hearts and minds. 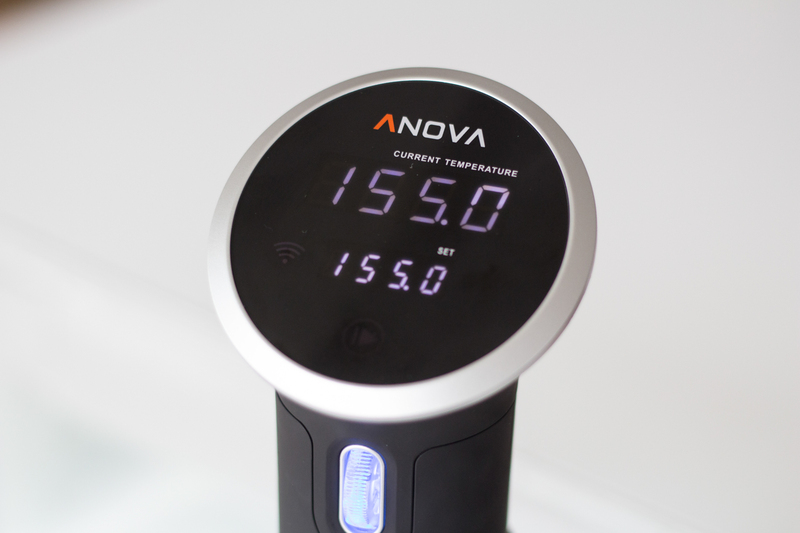 After 48 hours with the Anova Sous Vide Precision Cooker, the meat is fall-off-the-bone tender and the vegetables deeply seasoned. 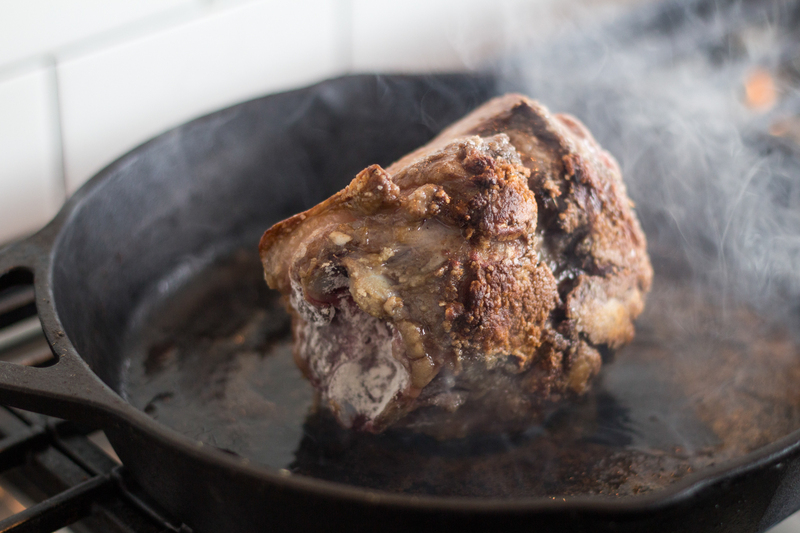 A quick reduction of the cooking liquid finishes the vegetables to perfection and creates a rich, aromatic, and perfectly sweet sauce that balances the often-bold taste of lamb. 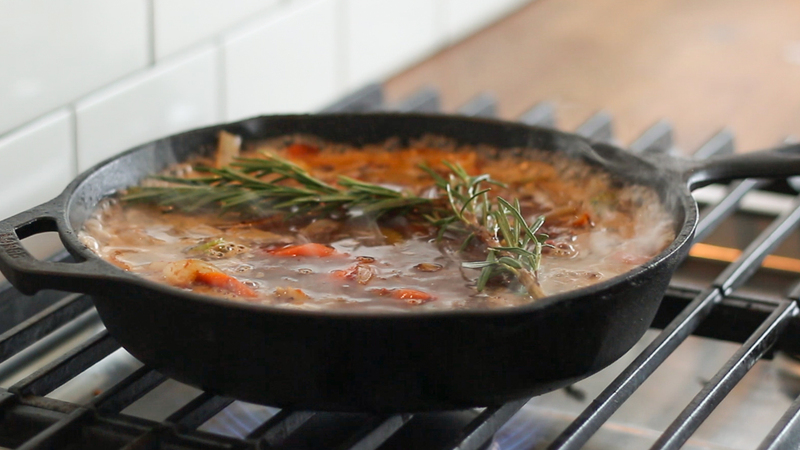 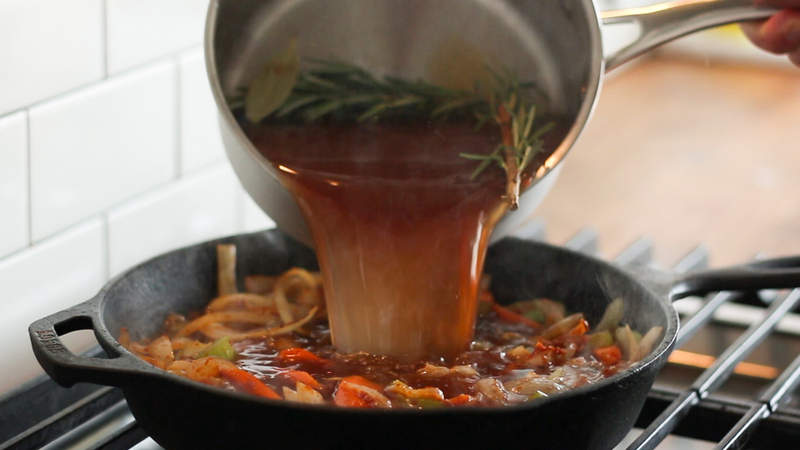 Add vinegar, wine, honey, stock, rosemary, and bay leaves and cook for two minutes. 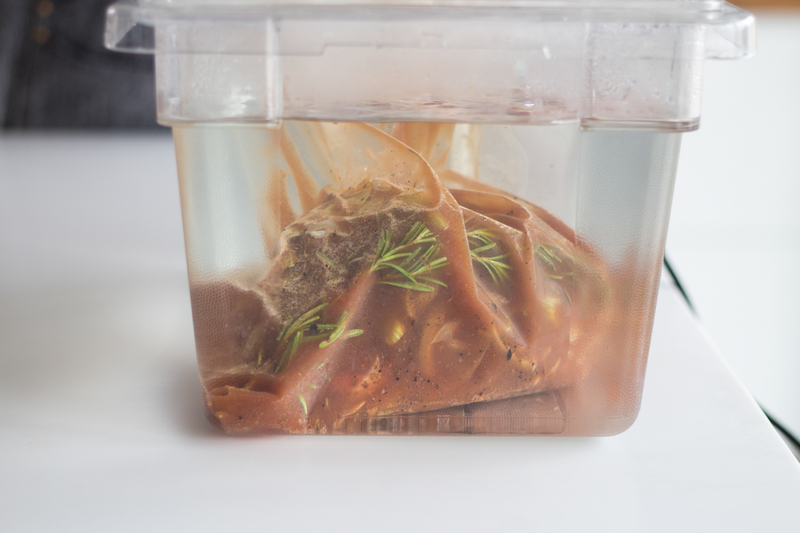 Add vegetables, sauce, and lamb shanks to vacuum or Ziploc plastic bag, seal, and cook for 48 hours. 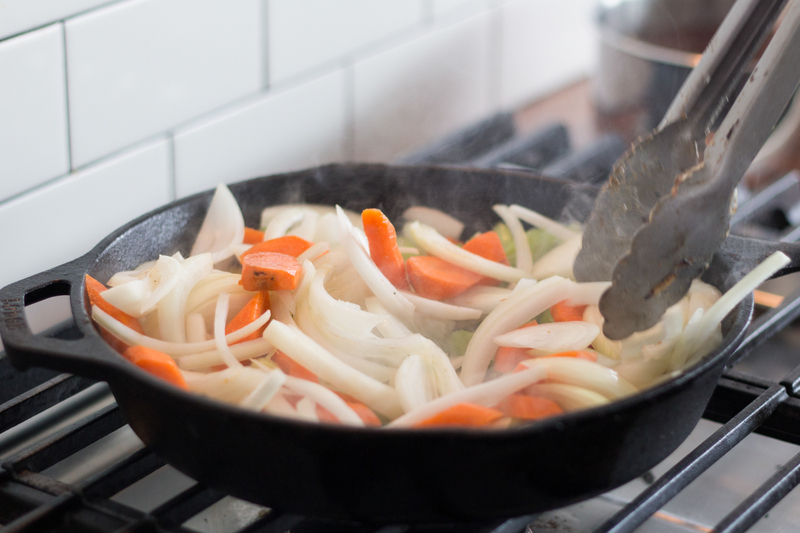 Add cooking liquid and vegetables to large saucepan and simmer over medium-high heat until vegetables are tender and sauce is reduced by two-thirds, about 10 minutes.